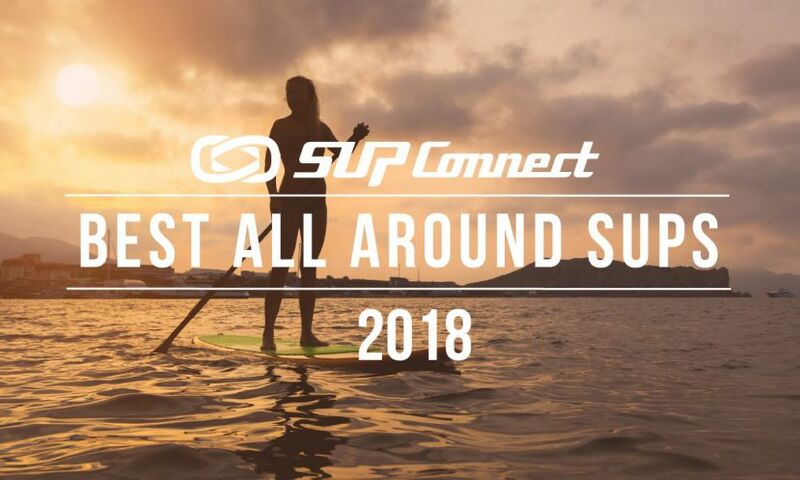 SAN DIEGO, California - As many people know and more are coming to find out, Stand Up Paddle is a sport with a great deal of growth. 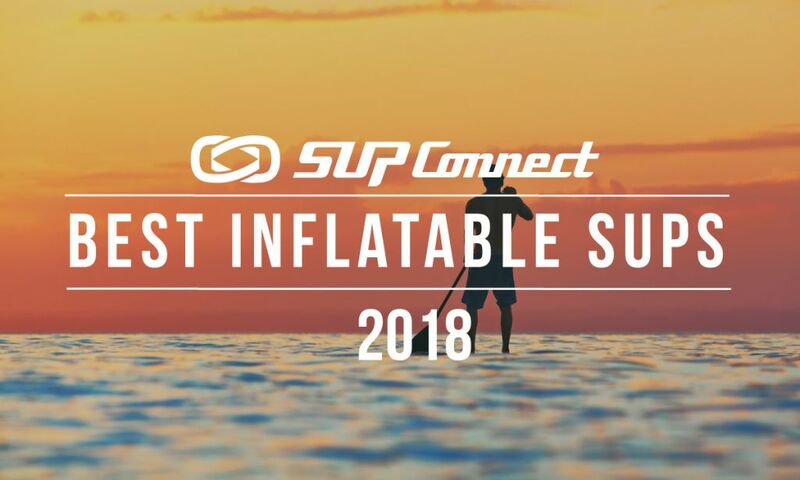 Perhaps one of the reasons for this is that SUP offers a variety of disciplines within its general title and allows people to have fun with these different aspects of the sport. For example some paddlers may prefer surfing for their own enjoyment while others want to race and compete. 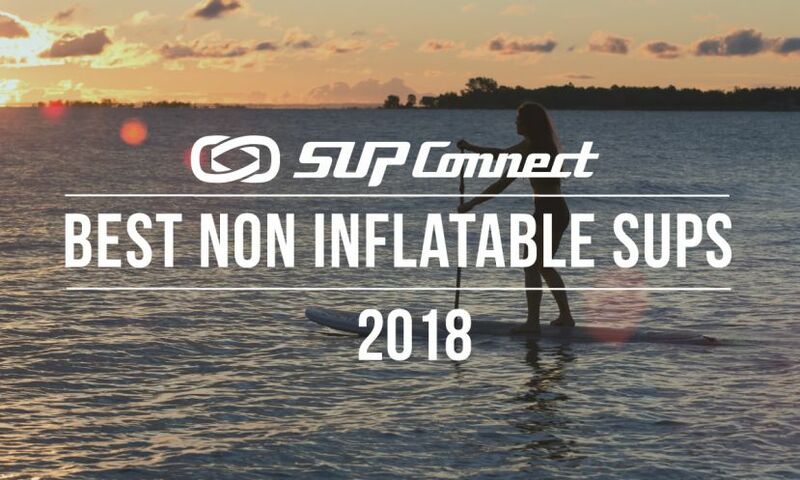 There are also SUPers who want nothing to do with the waves or races who just want to feel the zen and energy that come from floating on the water while doing SUP yoga. Fortunately for them, there is an instructive video webisode series on the SupConnect youtube channel. 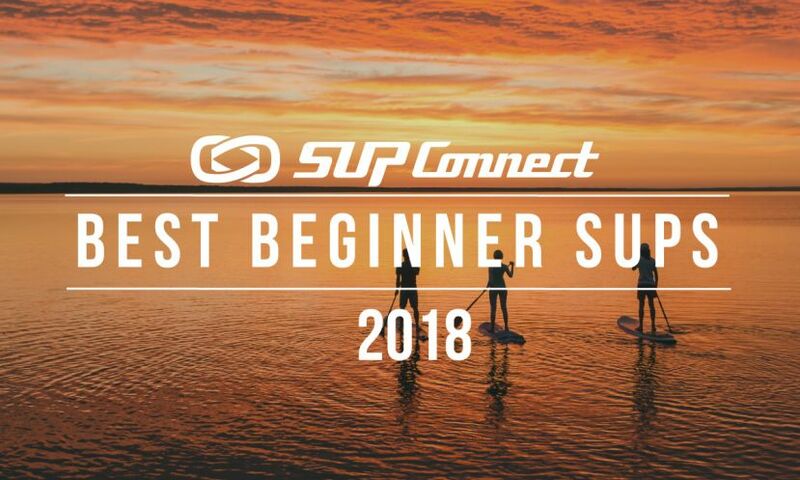 Together with the assistance of YOGAqua owner and instructor Sarah Tiefenthaler as well as Suplove SUP Boards, SupConnect put together 10 videos that teach some basic to advanced SUP Yoga postures and moves. Click on any of the above names to watch and learn more about each one. Also, remember to subscribe to the SupConnect Youtube Channel to ensure that no episode is ever missed! 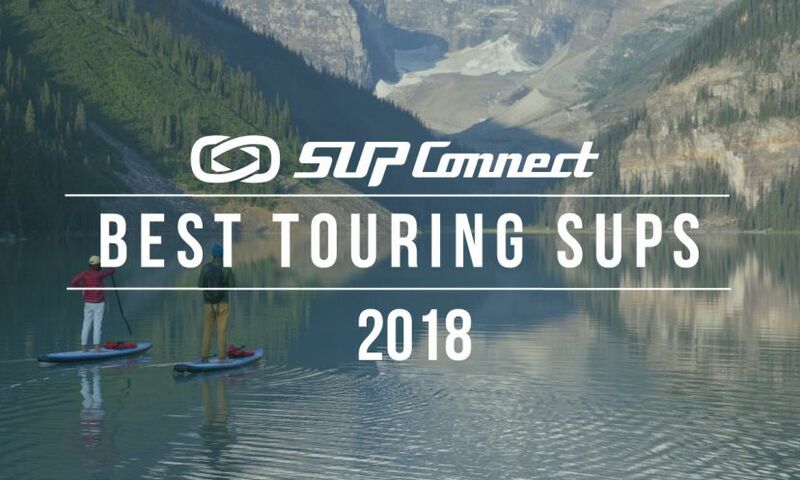 Please comment below and let us know what you would like to see covered in the next SupConnect webisode series.